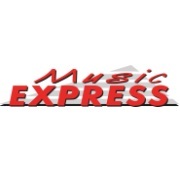 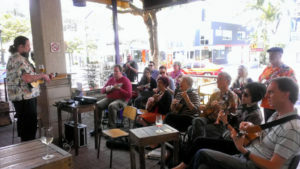 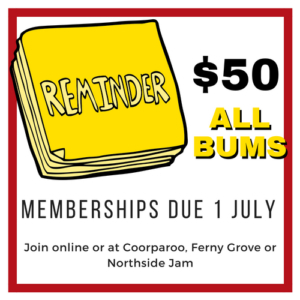 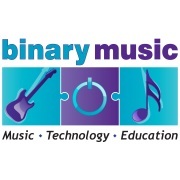 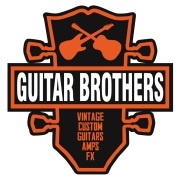 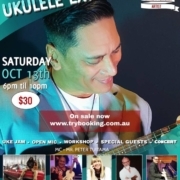 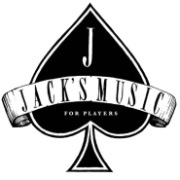 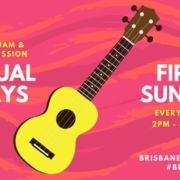 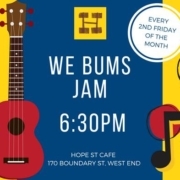 If you’re looking for the Toowong Daytime Jam click this link. 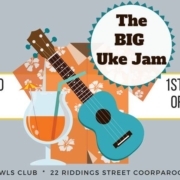 Got an itch to play ukulele? 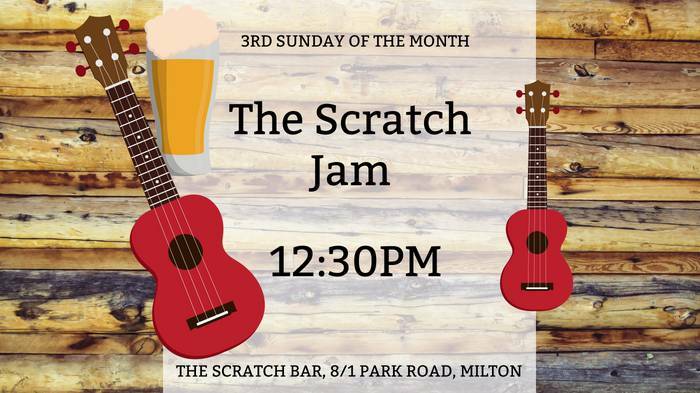 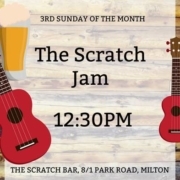 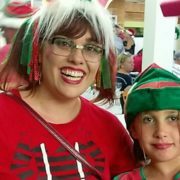 Take it to The Scratch Bar, Milton, every 3rd Sunday of the month!